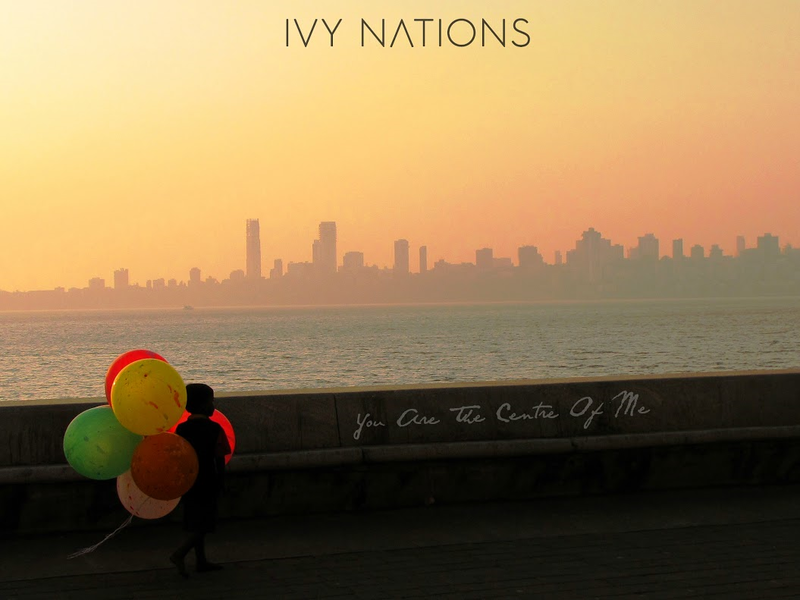 Infectious guitar driven hooks, sweet melodies, pulsating indie electronic beats and fancy vocals are the key elements of Ivy Nations‘ recipe. Formed in January 2015 in scenic Dublin, Ireland, Ivy Nations comprises longtime friends Darragh Faughey and Brian Sinnott (guitars), along with Joe Kiernan on vocals and Paul Donohoe on drums. The guys have long been active in the Dublin scene. Following the genesis of their latest endeavor, they wasted no time in putting out the undeniable ear candy that is “The Mile Road,” their first single. Now, the band is back with a super catchy second single, You Are the Centre of Me. The track is reminiscent of the most hook-laden UK post-punk. It calls to mind the likes of Depeche Mode and New Order, among scores of other excellent influence. You Are the Centre of Me is pervaded by a 90’s style that now is strongly back in fashion as well as that movies of the same age where this sound was one of the protagonists of the story…I love that touch. Do yourself a favor and go listen to it. Ivy Nations are on URL Collection January16. Check it out and get more from sound’ scene.